I happen to come across this cute etsy store called Chamber Decals, which is owned By David Ling who lives in Singapore.. Here is some stuff that i find too cute and adorable..
A simple decal shop I created from the tropical island: Singapore! With 5 years of experience in this field, encompass with a creative and fun loving designer, enriched with heaps of design software knowlege and ample digital cutomisation exposure catered to different customers, we' re here to satisfy your needs! Chamber Decals promise to satisfy customers the quality of our decals and designs. I am always creating new designs to satisfy my hunger for new heights and expand the diversity in the inventory. Also suitable for new homes, new borns and new weds who wants to decorate their home and rooms with style adding a sense of fun to live up their living space. 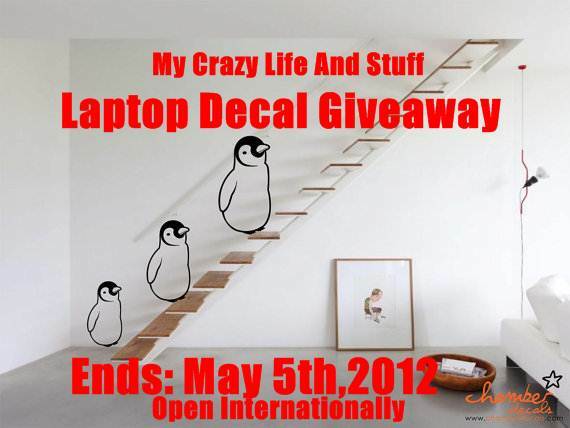 David Ling has offered one of my readers any laptop Decal under $25 from their shop. So have a look at the shop and see what you wanna win! Ampersands & angle brackets need to be encoded. 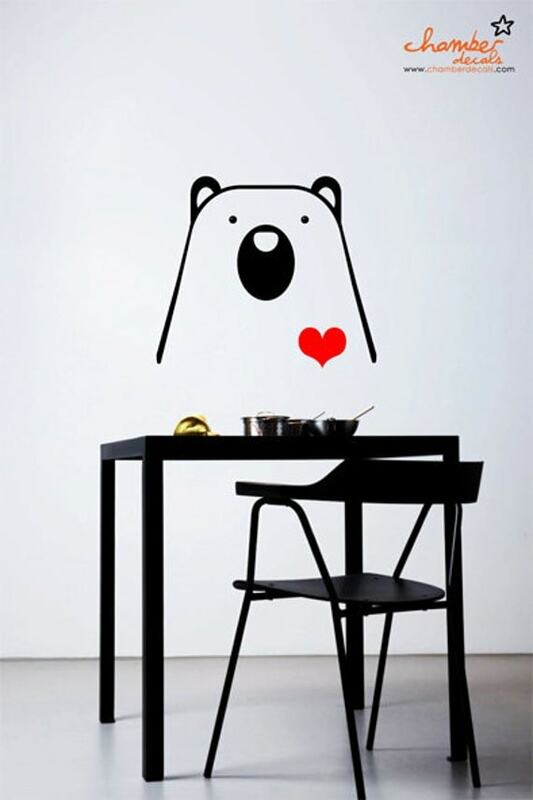 if i would win, i would like Cute Playful Hamsters Wall Decal <3 they're so cute! 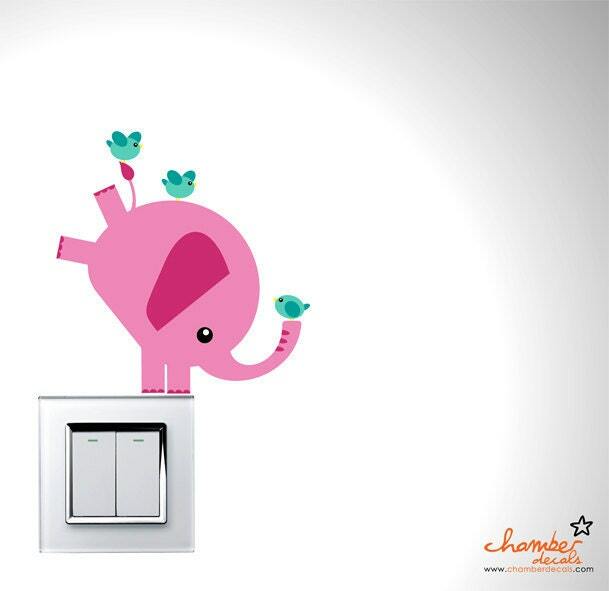 I like this...Cute Balancing Pink Elephant & Birds Wall Decal! I like the colourful owls decal. thanks for the giveaway. 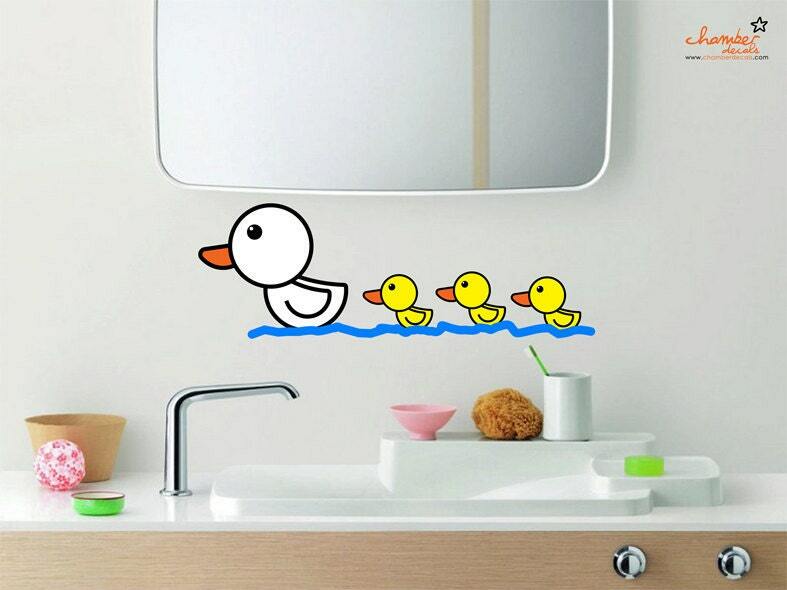 I like the Cute Wild Life Animals Wall Decal / Sticker my son will love this one. Thanks! I like Colorful Owl Decals / Stickers. I love the Panda Art Illusion! I love the flying cute dog! Can't wait for the winner's choice~! I SOOOOO WANT the pink balancing elephant, I am obsessed with elephants!! I hearted the pink elephant! I love the cute penguins! Thanks for the giveaway. Would loved to have this if I win. Hope to win Cute Penguin Decals or Cute Jellyfish decals. I love Cute Chicks Invading your Wall! !so girly it relaxes me!! the balancing elephant! :D david, you have a great creative mind! 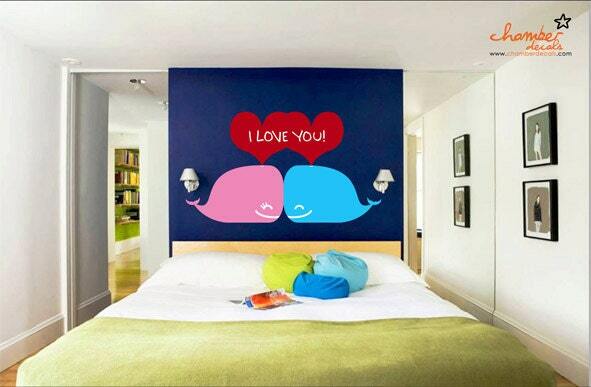 I love the Cute Balancing Pink Elephant & Birds Wall Decal! I love the cute flying dog decal! i love the save the wales decal!